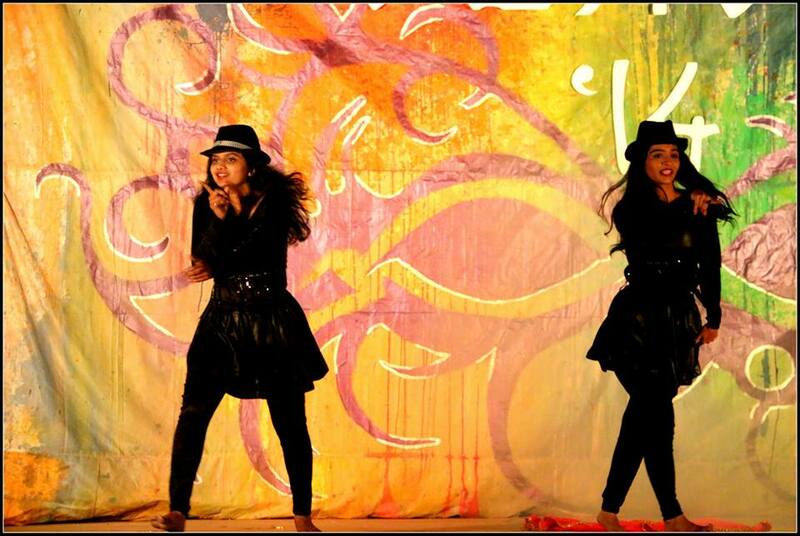 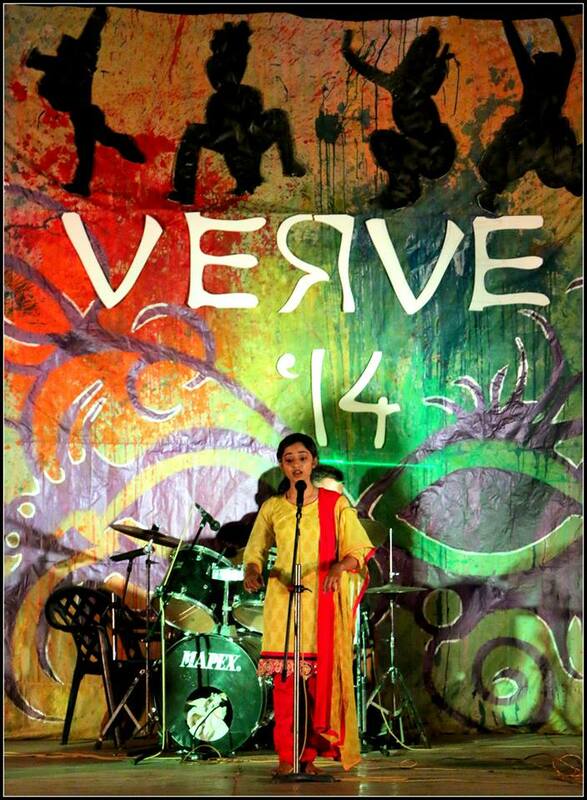 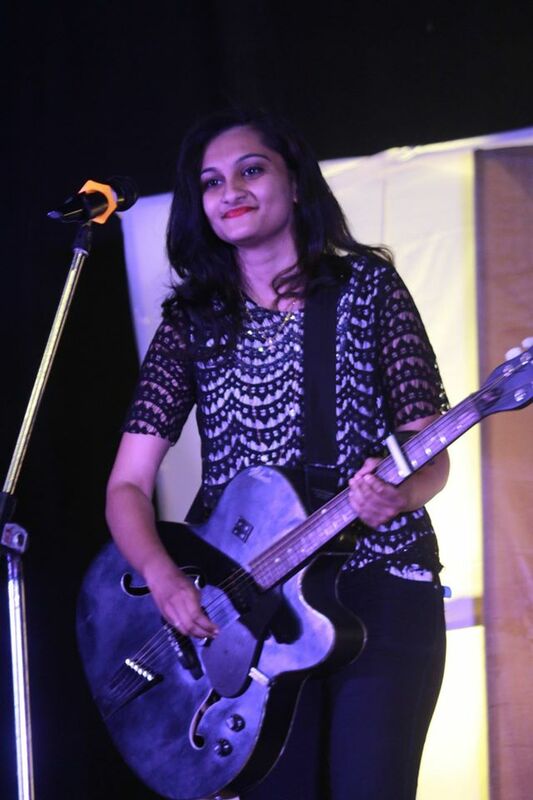 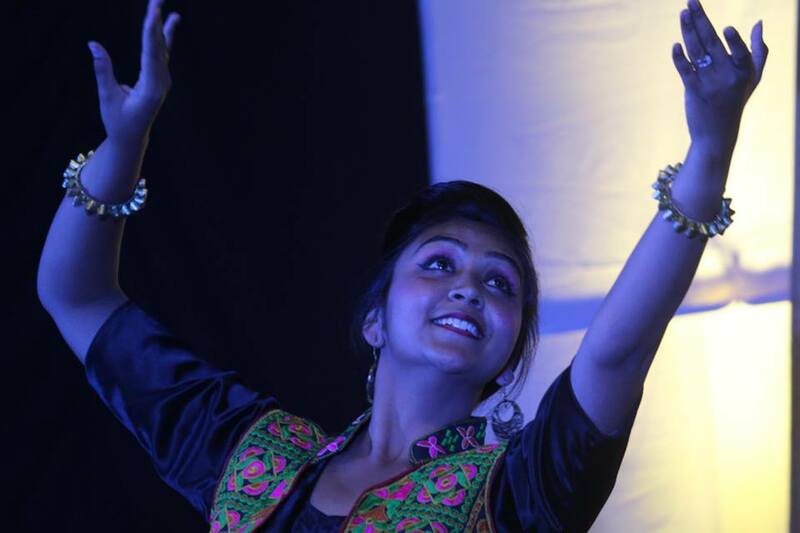 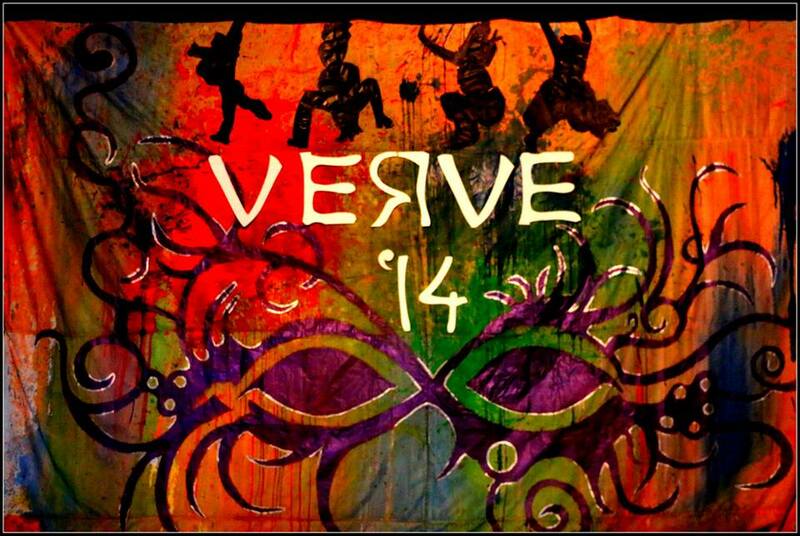 Verve is the social event annually held at the college. 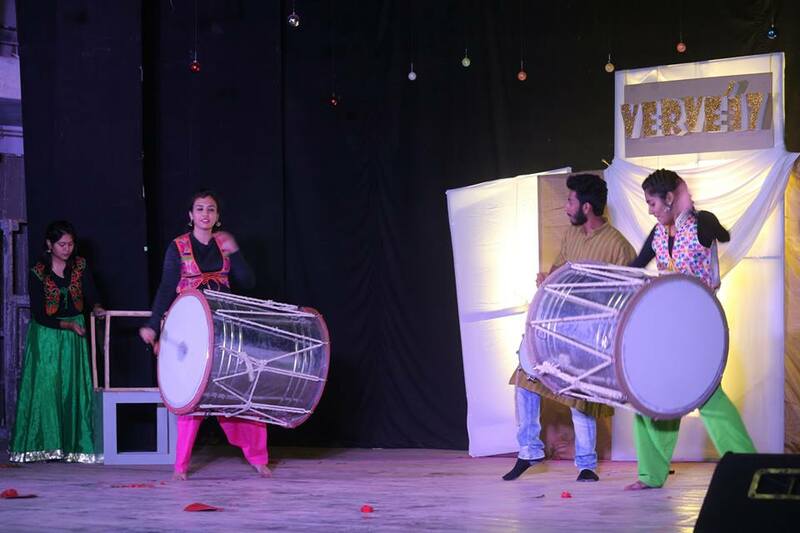 The event is preceded by ‘Social’s Week’, workshops and interactive sessions take place during this week. 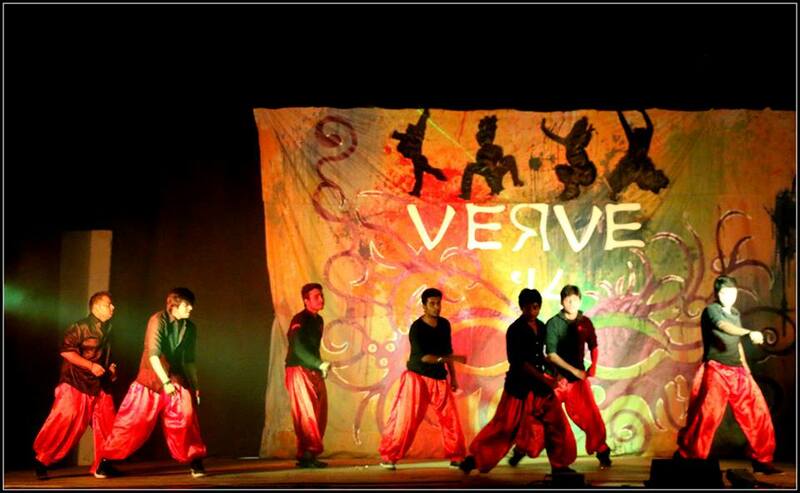 Sports events also take place during this week. 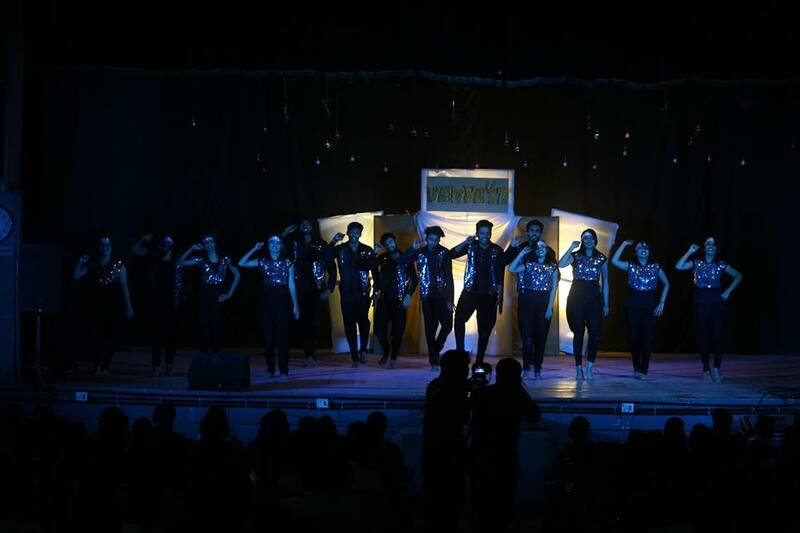 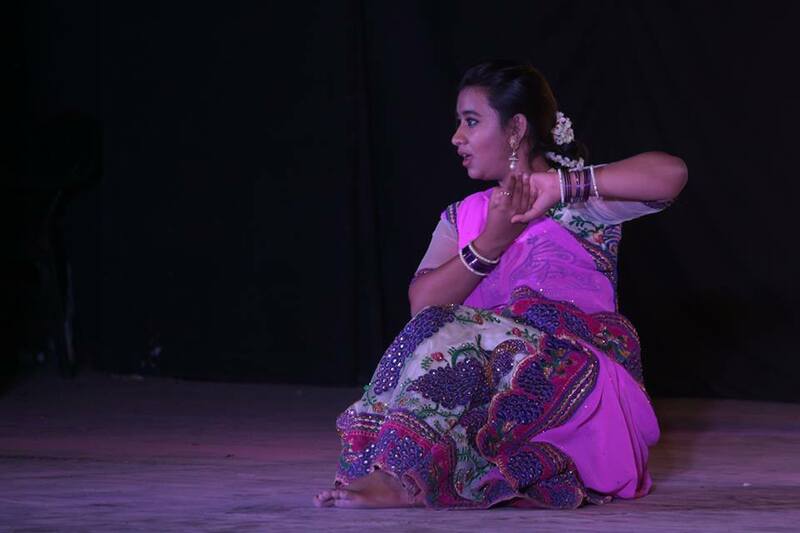 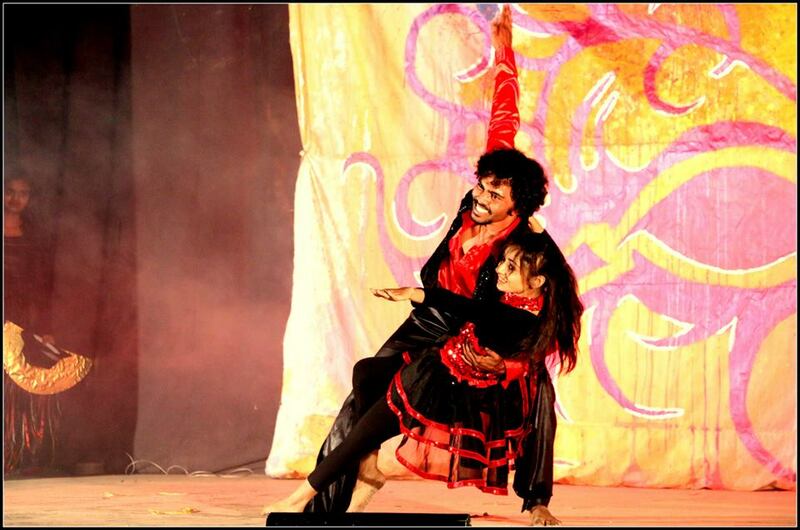 The students ardently participate in dancing, singing and perform other cultural programs at the social event. 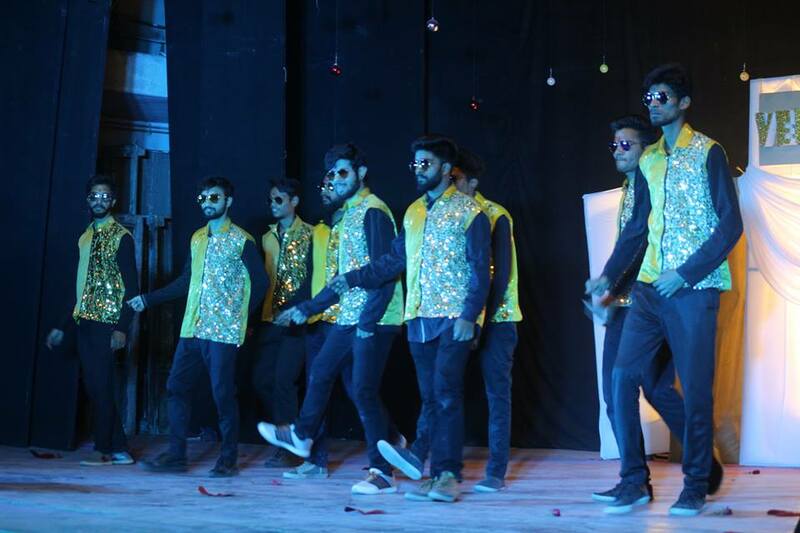 It provides them a platform to showcase their talent. 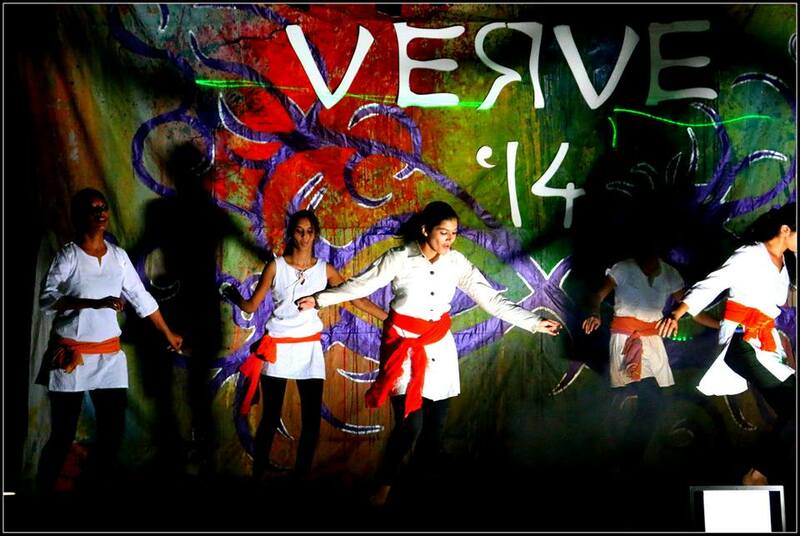 Also adds some refreshment in the regular curriculum.